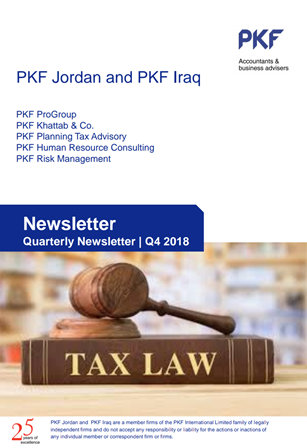 PKF International, a global family of legally independent firms bound together by a shared commitment to quality, integrity and the creation of clarity in a complex regulatory environment. Our family consists of over 400 offices, operating in 150 countries across five regions. We specialise in providing high quality audit, accounting, tax, and business advisory solutions to international and domestic organisations in all our markets. 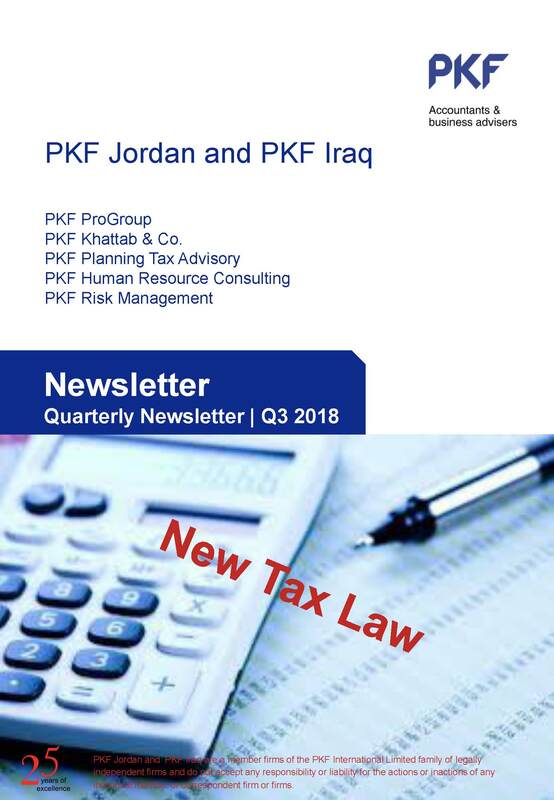 PKFI member firms had $1.042 billion aggregate fee income, of which $562.7 million relates to audit and accounting, and approximately 14 000 employees (year end June 2016). 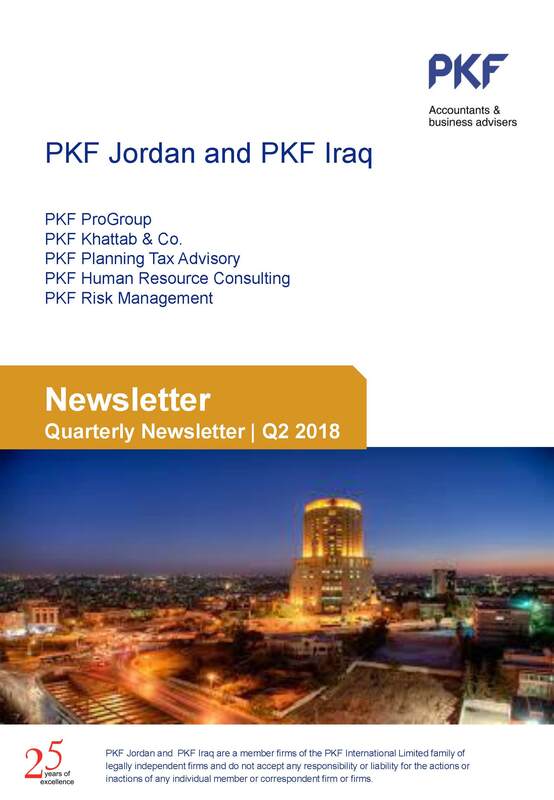 The PKFI network of legally independent firms does not accept any responsibility or liability for the actions or inactions on the part of any individual member firm or firms. 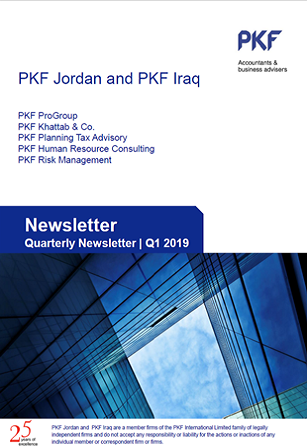 For further information about PKF international or its member firms, please visit www.pkf.com . 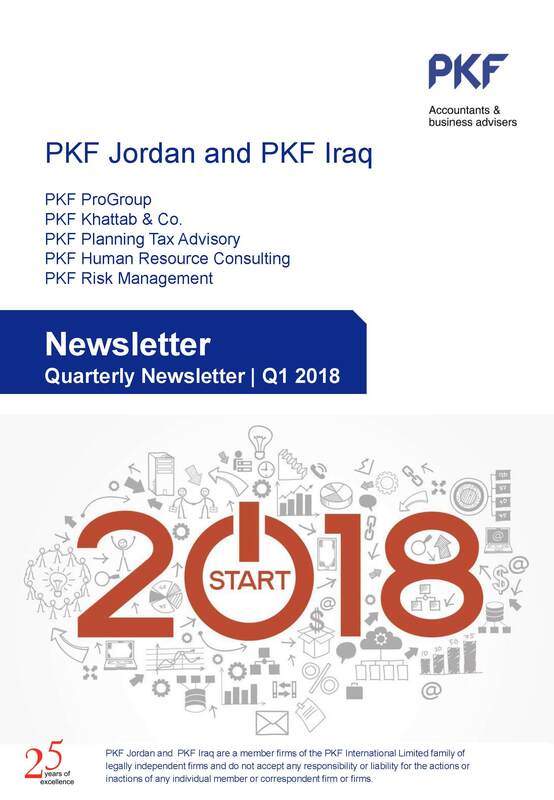 How can you benefit from choosing PKF Jordan? Support your management in adapting international standards and advanced technologies related to your business. Provide you with comprehensive recommendations tailored to utilizing and planning your available resources.